It’s pretty amazing when you think about it. A city making history by hosting both the Summer and the Winter Olympic Games. In the space of 14 years. Turning the iconic Water Cube venue from swimming…into curling. Or a Basketball Stadium into an Ice Hockey venue. 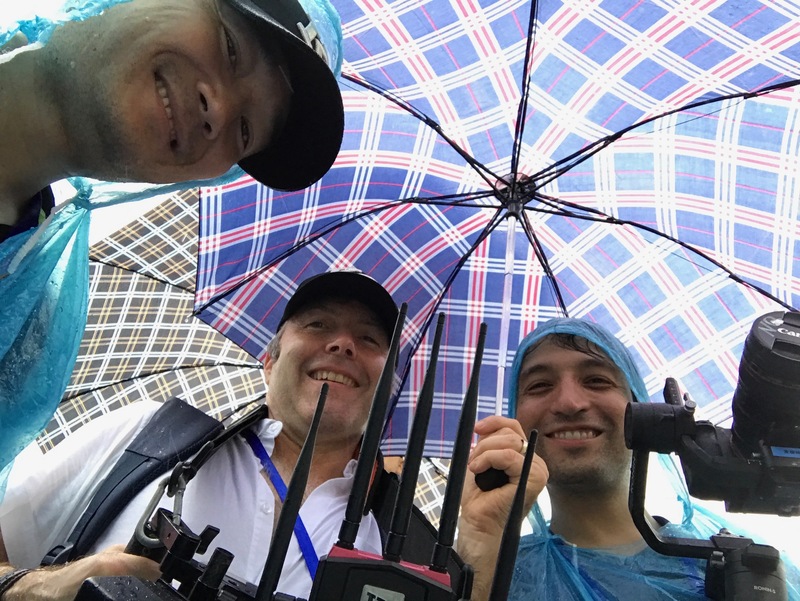 Following hot on the heels of the hottest July in this country’s history, we embarked on a 5-day filming trip to Beijing, to cover the legacy of Beijing 2008, and the 4-year countdown to Beijing 2022, and its Winter Olympic Games. Summer and Winter. Fire and Ice. Two extremes. And boy did we confront those two extremes. The big day came. 8thAugust. Exactly 10 years on from the start of the Beijing 2008 Games. The world’s media assembled. What looked like the whole of the city thronging around the Olympic Park. The sky was a little grey. Correction, the sky was dark and ominous. But we all felt sure it would clear, come the big moment. And then the heavens opened. Rain like I’ve never seen. Forget soaked to the skin. Try soaked to the bones. Thankfully the next day was more like it. 40 degrees and 100% humidity.But somehow, it didn’t matter. 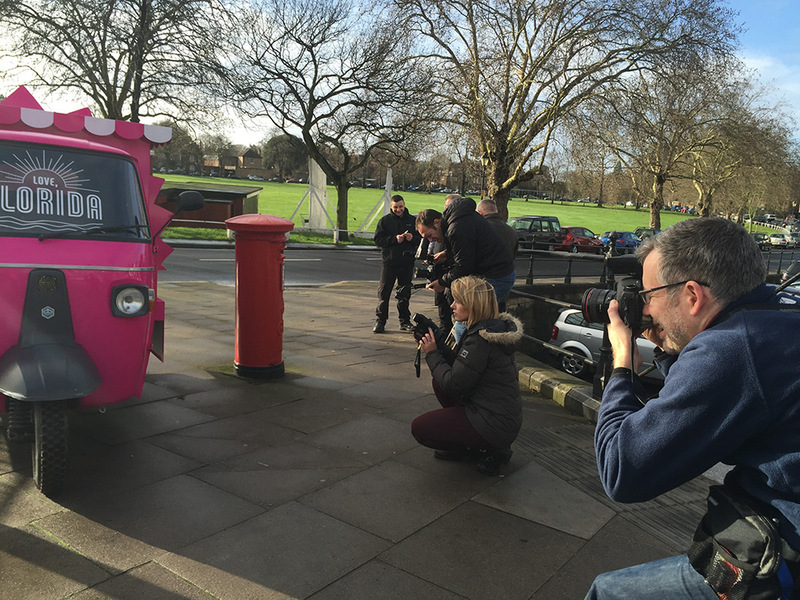 It was a great shoot, a great experience – and with a great local crew. People with talent and heart. 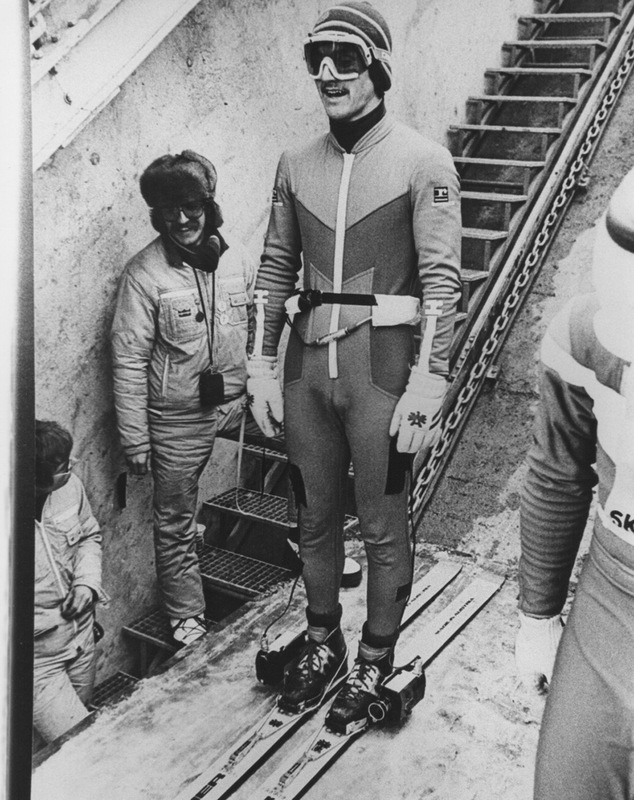 The spirit of the Olympics was as strong as it was a distant 10 years in the past. And no amount of rain could ruin the parade. 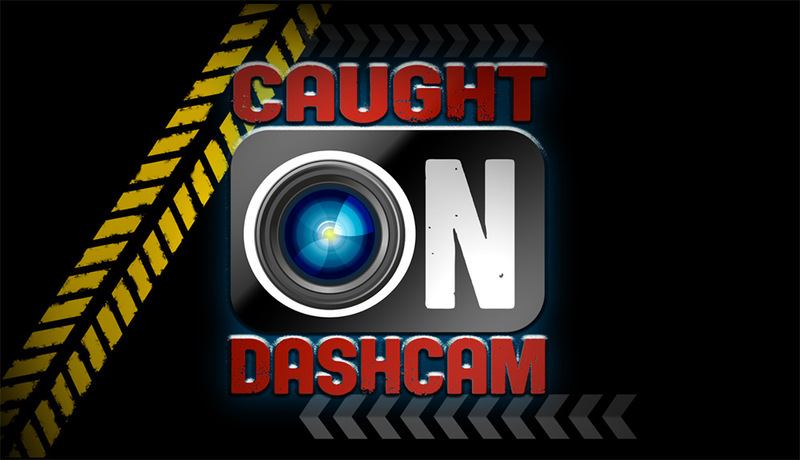 We have just finished a two hour TV show called Caught on Dash Cam. It is a collaboration with TCB Media Rights in association with ISKRA TV.